NVIDIA Corp., of Santa Clara, Calif., is recalling about 7,260 European plug heads for NVIDIA SHIELD power adaptors sold in the U.S. and Canada. There have been no reports of injuries or incidents in the U.S. The firm has received nine reports of the European plug heads breaking overseas, including six reports of consumers receiving electrical shocks. This recall involves European plug heads for power adaptors included with NVIDIA SHIELD World Charger Kits, as well as with NVIDIA SHIELD tablet computers and TVs intended for use in Europe. 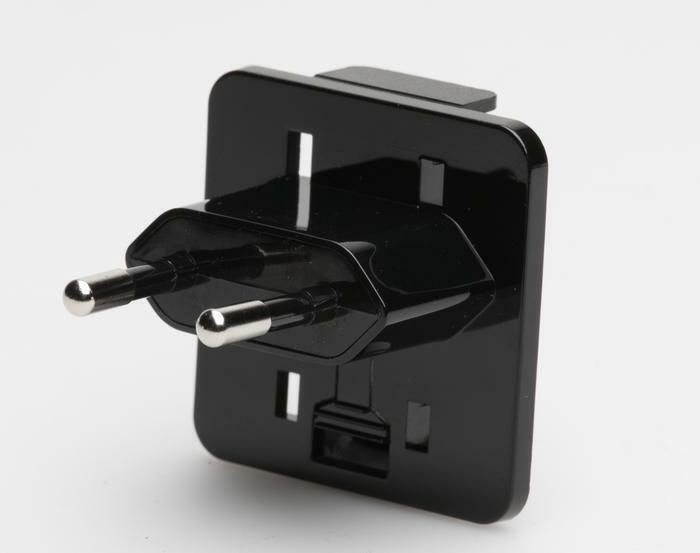 The European plug head has two thin round metal prongs within a black plastic hexagonal extender on a black plastic base plate that can be attached to the power adaptor. The model number SPA011AU5W2 and the NVIDIA name and logo etched on the side of the power adaptor where the European plug head can be attached. There are six different plug heads that come with the World Charger Kit. The plug heads, manufactured in China, were sold online at NVIDIA.com, Amazon.com, BestBuy.com, and NewEgg.com from October 2015, through June 2017, for about $30. Consumers may contact NVIDIA toll-free at 800-797-6530 anytime or online at www.nvidia.com and click on USA/Canada Link, then click on the support tab located at the top of the page.